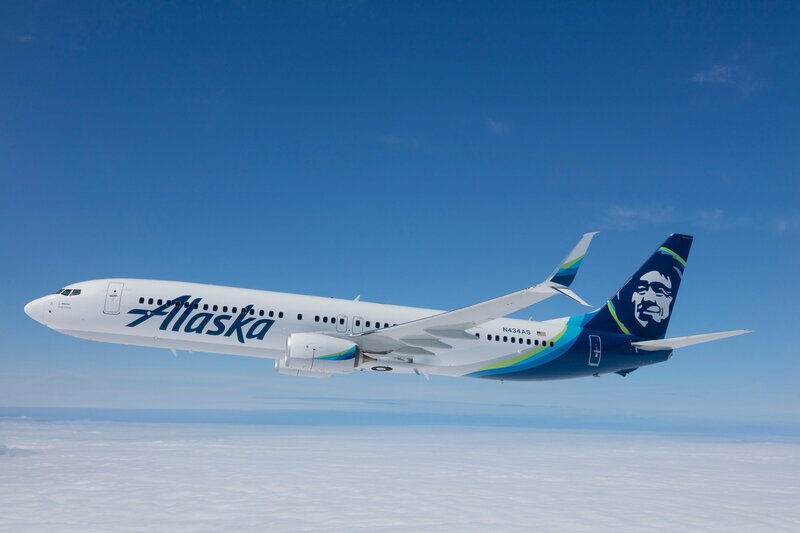 SEATTLE – Alaska Airlines new service will launch daily, nonstop flights between Seattle and San Luis Obispo, California, on April 13, 2017. Located just south of the city of San Luis Obispo, San Luis Obispo County Regional Airport serves travelers from as far north as Southern Monterey County and as far south as Northern Santa Barbara County. All times based on local time zones. 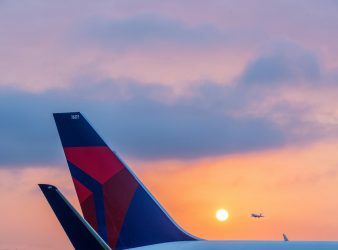 The year-round service will be operated by SkyWest Airlines using Embraer E175 jets, featuring 12 seats in first class, 12 seats in Preferred Plus and 52 seats in the main cabin. The E175 boasts cabin dimensions on par with a 737. Onboard amenities include Wi-Fi Internet access, free and premium entertainment direct to customer devices, and in first class, 110 volt power at every seat. Food and beverage options will feature complimentary snacks and non-alcoholic beverages along with for-purchase items including hearty snack packs, Washington State wines and craft beers and spirits. 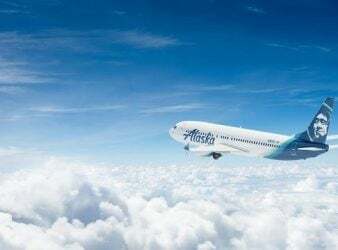 Tickets are available for purchase starting today at alaskaair.com. 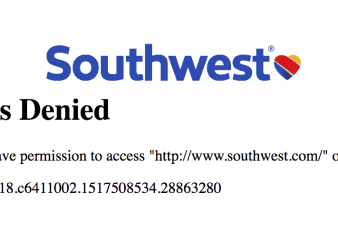 Trouble booking a flight on Southwest airlines from outside the United States?